The turn of the century wasn't kind to independent bookstores. Between 2000 and 2007, over 1,000 book shops closed around the country. People pointed their fingers at the economy, the e-reader and Amazon. But in the last few years, independent bookshops have enjoyed a retail renaissance. Where Borders faltered, small shops flourished. The number of independent bookstores has grown 20 percent since it hit an all-time low in 2009, according to the American Booksellers Association. On Saturday, May 2, local bookstores will celebrate the first national Independent Bookstore Day. 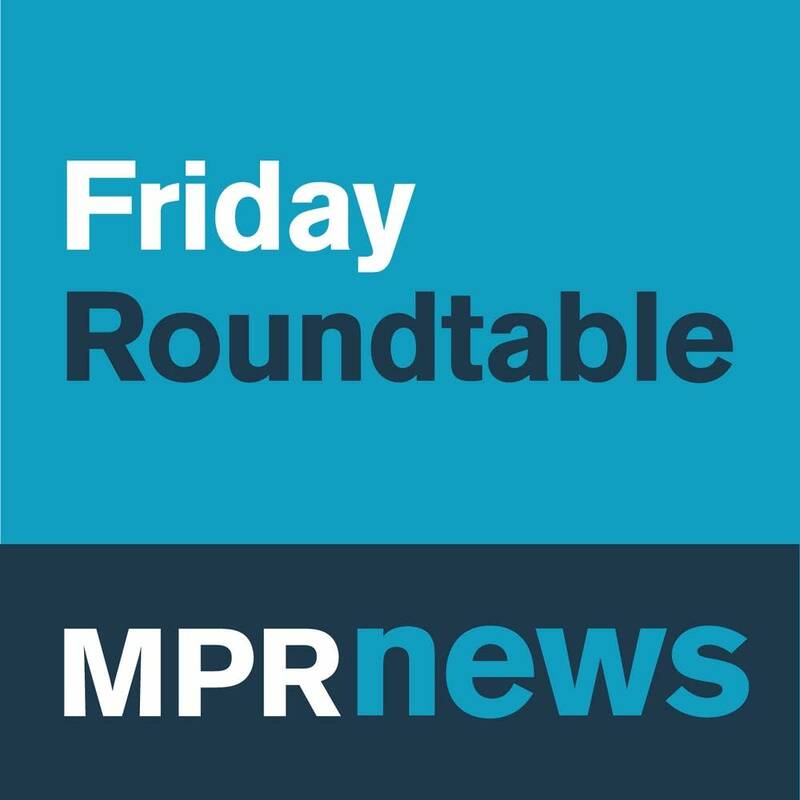 To bookmark the occasion, MPR News' Kerri Miller held her weekly Friday Roundtable at Magers & Quinn Booksellers in Minneapolis. Jessi Blackstock, retail manager for Magers & Quinn, joined the discussion, along with Chaun Webster, curator of literature at Ancestry Books and Andrew Karre, an executive editor at Dutton Books for Young Readers. 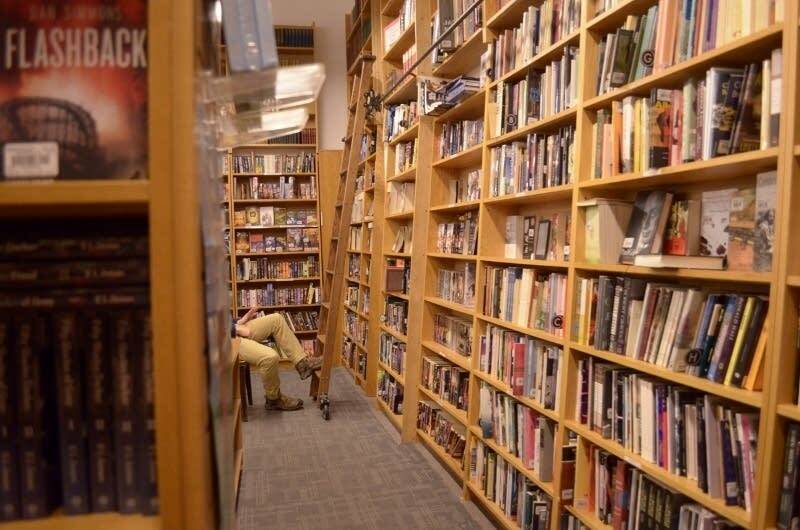 The success of independent bookstores can be traced, in part, to a personal touch. When it comes to competing against online behemoths, "we don't pretend they don't exist," said Blackstock. "But people come here for an experience with a bookseller, one-on-one interaction." Something else a local shop can offer: a strong point of view. Webster's Ancestry Books opened in North Minneapolis last summer after a successful Kickstarter campaign. The shop is modeled after influential activist bookstores like Lewis Michaux's National Memorial African Bookstore in Harlem, which closed in 1975. "You can't walk into a giant virtual store like Amazon and be greeted with the thoughtfulness that we just heard from these booksellers," Karre said.